Vancouver comes alive in the summer. When the rain finally stops, when the grey days bid adieu until autumn, the city explodes with cheerfulness and activity. As sun traces over pale faces and toes are dug into the sand of Jericho or Second Beach, anger washes away. It’s as if winter never even happened. But with the heat comes sweat. And with sweat comes the need to stay fresh. In terms of luxurious body care, Aesop always reigns supreme. (Seriously—according to New York Magazine, customers keep stealing the Aesop hand soap from the washroom at Manhattan’s trendy Mexican restaurant Lalito.) 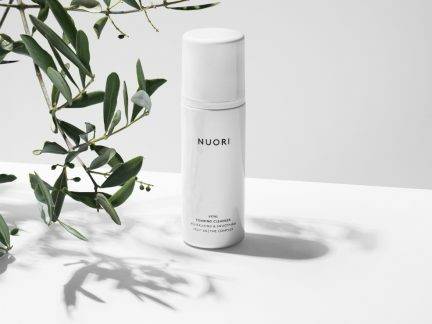 Launched in March 2018 is the brand’s first offering of roll-on deodorants (the brand already had body sprays), which are alcohol- and aluminium-free. 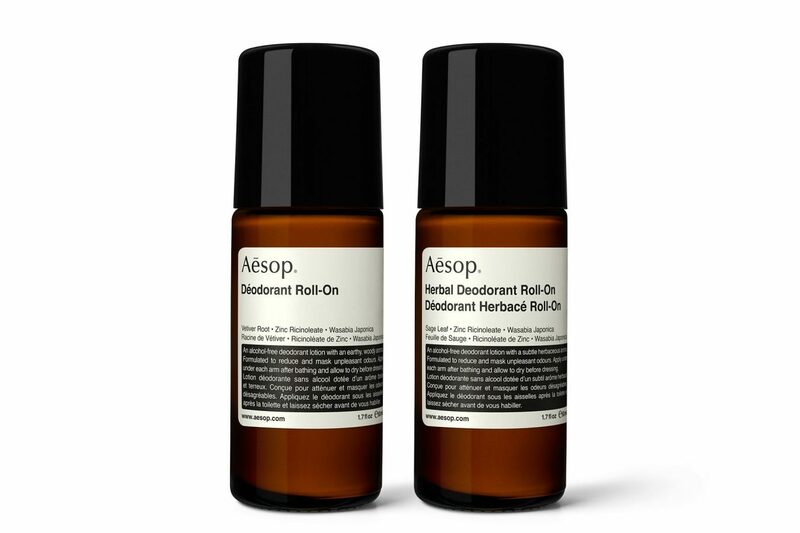 The Déodorant Roll-On and Herbal Deodorant Roll-On are made of delicious-smelling essential oils such as eucalyptus, neroli, and coriander seed that glide on clear and are soothing to the skin. For something with more punch, Dior offers a deodorant stick version of its seductive fragrance Sauvage. 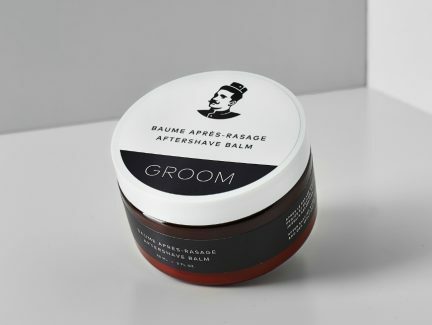 Though the scent is made for men, it is fairly unisex, with calming notes of wood and bergamot. The deodorant version is strong and lasts a fantastically long time. 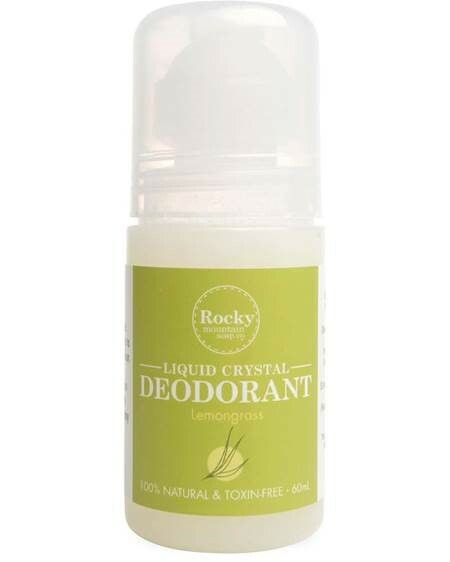 And when it comes to natural body care, Canmore’s Rocky Mountain Soap Company knows a thing or two, translating its beauty philosophies into a lovely set of deodorants. The Lemongrass Natural Deodorant is delightfully refreshing, made with lemongrass essential oil that is anti-fungal and anti-bacterial. Promising six hours of coverage, the deodorant goes on smooth and smells like a citrussy forest. Or there’s the whimsical, mermaid-inspired Tarte (available in-store at Sephora), which boasts a Clean Queen vegan deodorant that is also hypoallergenic and free of aluminium, alcohol, and soy. Made with natural plant starches that help neutralize odor, the stick has a soft vanilla scent and creamy texture that makes it a dream to apply. So don’t be afraid—get out there and embrace the heat. We all know it won’t last forever.